CASUAL LOOKS: Whether it is for a walk in the park or to go hang out with your friends, all of us need casual, comfortable and laid back attire in our wardrobes. Pieces that are easy to wear and can be worn for a multitude of purposes. 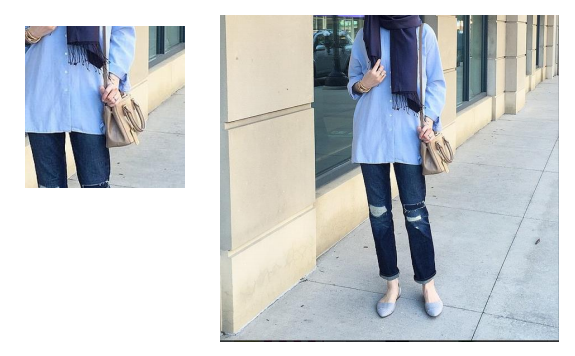 Boyfriend jeans, loose tops and trendy yet not overpowering accessories can help you achieve the perfect casual look. However, feel free to mix and match, add a skirt or a pair of sunglasses! 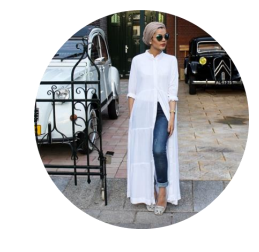 The following looks will help you stay comfy yet fashionable, all while wearing your beautiful hijab! 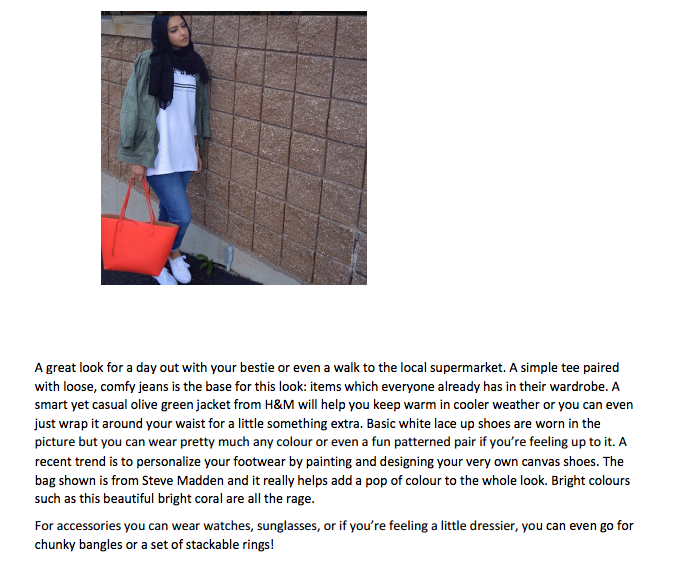 This look is perfect if you’re out for a stroll or buying groceries. A loose button down shirt when worn over boyfriend jeans can help turn an otherwise formal piece of clothing into the perfect casual look. What’s more, these pieces are easy to wear and can be thrown together in a jiffy if you’re in a hurry. [I usually am!] Pair this with easy to slip on loafers or sandals as shown. 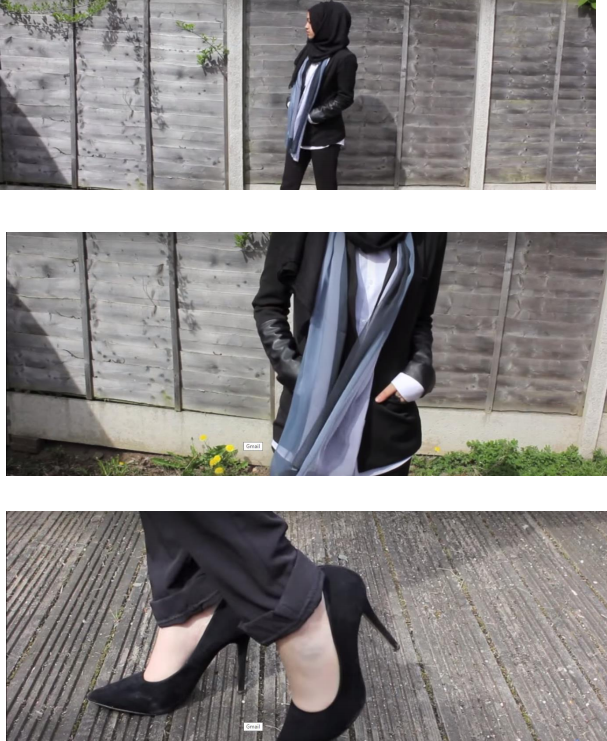 A nice cotton scarf, either plain or printed will go perfect with the entire ensemble. FORMAL WEAR: Whether it be a business meeting or simply a day at work, looking sharp and well-presented is always important. 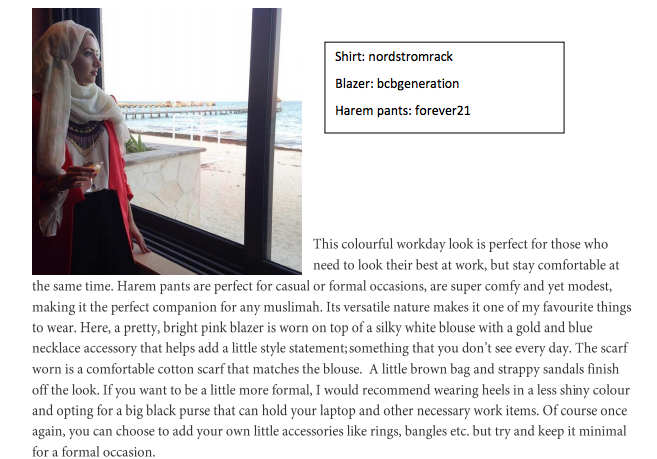 Sometimes it can be hard to dress modestly while looking like you’re ready for business. Hopefully, the following looks will help give you a better understanding of how to pull this off and look your best in the workplace. These looks are examples of how you don’t need to sacrifice personal style or modesty in order to not just look- but feel good in your everyday work environment! 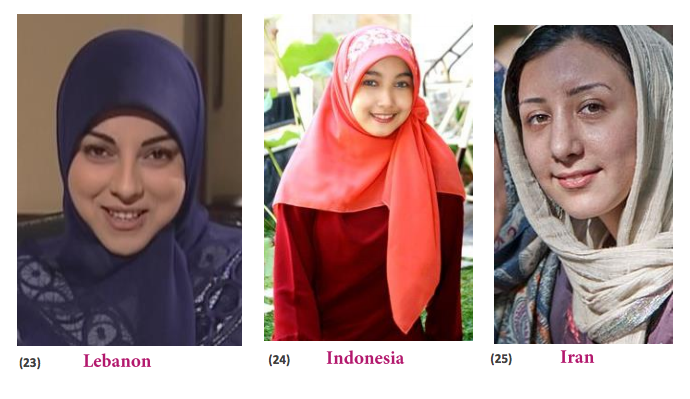 director’s note: In this third installment of Mariyah’s ebook, The Hijab and Its Purpose, the author presents various women who have made the same decision that she has and how they are not limited in their actions as a result of their choice. Mariyah also addresses questions most frequently asked of her. We encourage you to read her thoughts and think about your own values and how you present yourself to the world. We’ve been getting a lot of feedback on this series, with a multitude of opinions and attitudes. 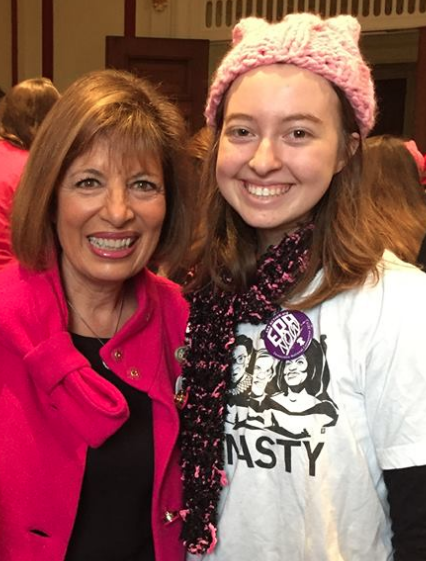 We’re so happy to have this opportunity to learn, share and support the choices of girls around the world! Imagine! 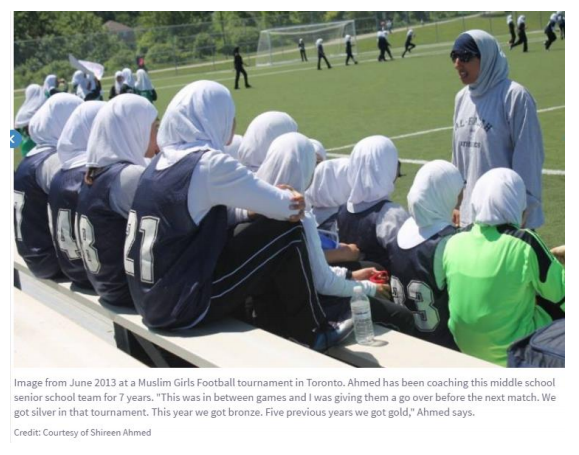 Here is the story of Shireen Ahmed: a hijabi who shares her experiences with her passion for football, her connection with her hijab, and the ups and downs she has faced due to this. 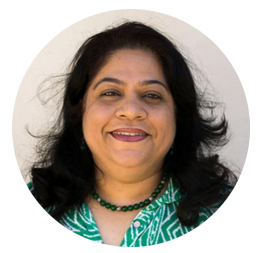 On March 1, 2014 something happened that changed Shireen’s life forever. On this day FIFA [The Fédération Internationale de Football Association, or the International Federation of Association Football] announced that the IFAB [the International Association Football Board] had overturned their decision on banning head covering on the field. Friends, relatives, family, everyone was congratulating her and sharing this exciting news. 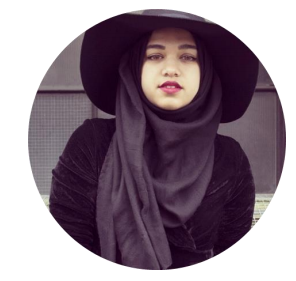 Ever since July 2012, Ahmed has written, blogged and talked about her hope, gratitude and frustration with the process of the ban. When she heard the news, she was elated. But she was also exhausted and drained from the time lost from the sport she had come to know and love as a child. 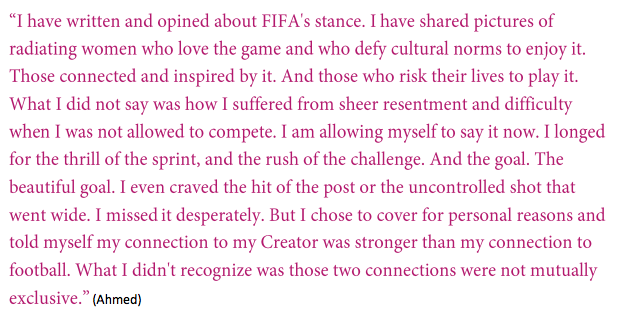 “It was a part of my identity. It was a part of my routine. It was a part of my life.” Ahmed says. 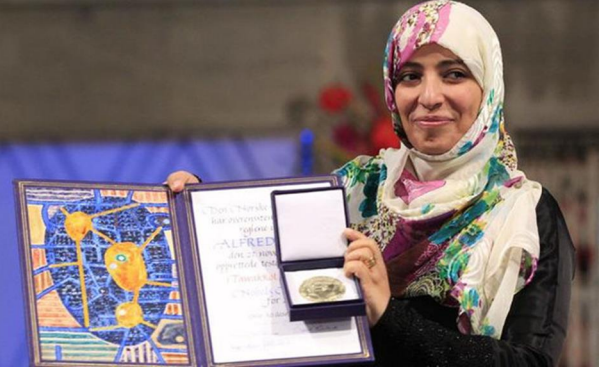 In those years when the hijab was banned, she tried to find other ways to occupy herself, to keep her motivated and give her a sense of fulfillment. But life went on. She got on with her life, still watching football games but not playing as regularly. 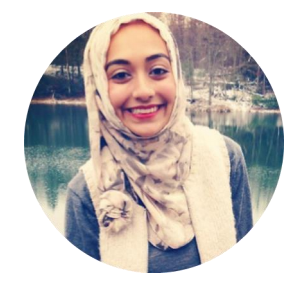 Later on, after what she says felt like several lifetimes, she found a league that would accept her and her hijab. She loved having to be able to play the sport again, the sweat rolling down her face, and the thrill of the game in her heart. 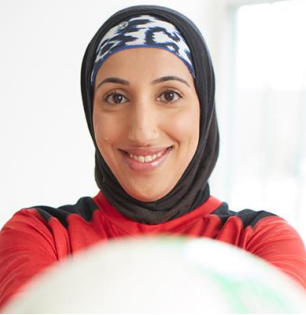 “And I remember what I always knew: I was a footballer who wore hijab. Not a hijab-wearing woman who played football. 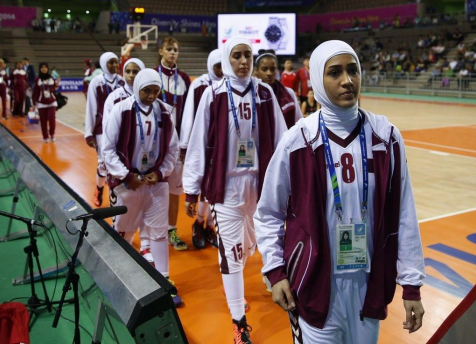 Fast forward to 2014 when Jerome Valcke announced: “It was decided that female players can cover their heads to play.” Muslim women could always play. Now they are permitted. Semantics.” Ahmed quotes. She also states that she thanks God that her daughter will not have to go through what she did. She also says that today, she is not “happy”; she is disappointed that she lost so much time and energy. She pledges not to let it ruin other childhoods and affect and exclude people. When she was questioned about her hijab and how it is not in proportion with her level of education and wisdom, she replied saying: “Man in early times was almost naked, and as his intellect evolved he started wearing clothes. What I am today and what I’m wearing represents the highest level of thought and civilization that man has achieved, and is not regressive. It’s the removal of clothes again that is regressive back to ancient times.” This is one of her most widely circulated quotes, and one that has stirred much passion as well as criticism. Mariah Idrissi was taken aback when she heard her model booker friend ask whether she wanted to pose for H&Ms latest ad campaign. “You know I wear a headscarf, right?” She said in reply. 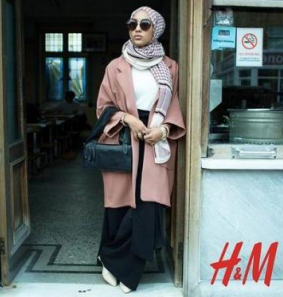 Idrissi, currently 23, is H&Ms first model to don a hijab and has begun a lot of discussion on Muslims, the Hijab, and the modelling industry. 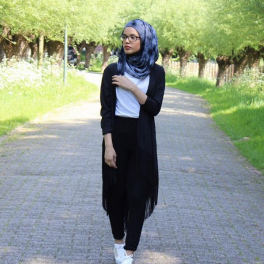 She is attempting to send a message to everyone out there: “People have said, ‘Wearing a hijab is about being modest so how come you are posing?’ But why can you not look decent and covered? You don’t need to be naked to look good. 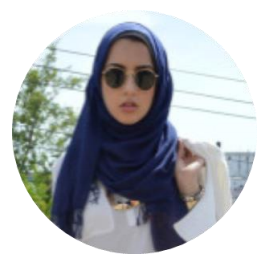 There is no restriction on having a personality if you wear a headscarf,” she says. Again, this is a matter that is widely been debated upon. Some believe that it must be done and is obligatory, a duty that must be completed. Some say it is a matter of personal choice, and some say it is not needed at all. 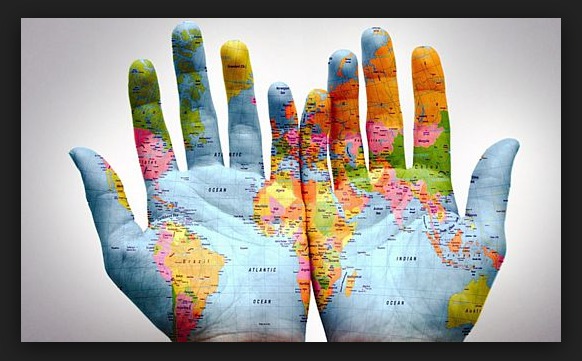 It all depends on your culture, how you have been brought up to think of it as, and your personal perspective. 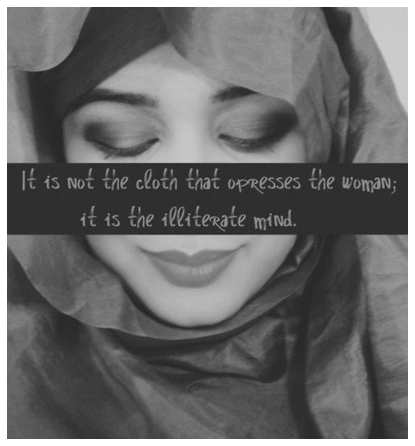 The message of the hijab to everyone else, is whatever the wearer wants it to be. This is something that is very subjective, changing from person to person. Some might want themselves to represent their community, their religion. Some just want to be taken seriously, and for their intellect, their personality, and their mannerisms rather than what people can see on the outside. I personally wear it to let others know what I believe in, that my creator has asked me to do something, whose benefits override any other doubts I had. I want people to know me for the words that come from my mouth, and my actions, rather than perceive me based on physical traits. What is the historical context/reason behind it, if any? The most accurate historical context behind the hijab would be the revelation of those particular verses that ask the believing women to cover themselves and ‘place their khumur over their bosoms’ (AlIslam.org). These verses are speculated to be revealed in the latter half of 6 A H (in accordance to the Hijri or Islamic calendar). This when converted to Christian (Gregorian) dates is 627 A.D. The women of Madinah, considered to be the most pious and believing, tore their aprons apart and covered their heads when they heard this commandment from God. 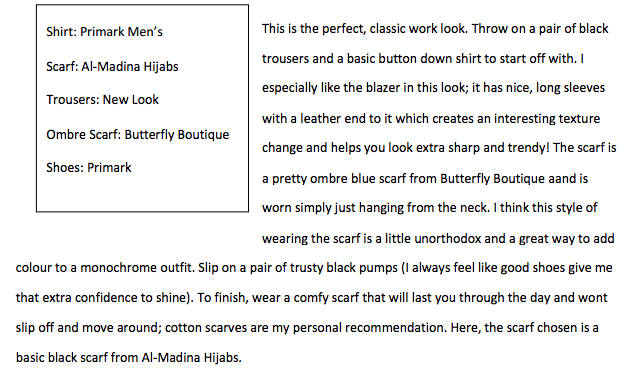 Please see the ‘Purpose behind the hijab’ section for a detailed explanation of the same. Is it for culture or for safety? 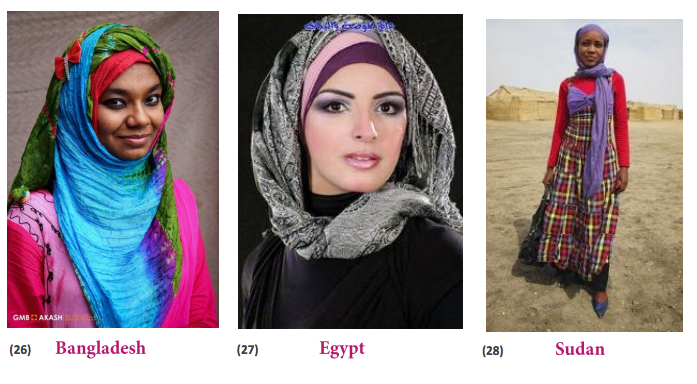 Some may say that the hijab is merely a cultural tradition, while others may argue that it is a commandment from God. My personal view is that although the style, material, and fashion with which a woman covers her head, chest, and neck area etc. may be largely influenced by her cultural environment, wearing the hijab is an obligation a Muslim woman may choose to fulfill. 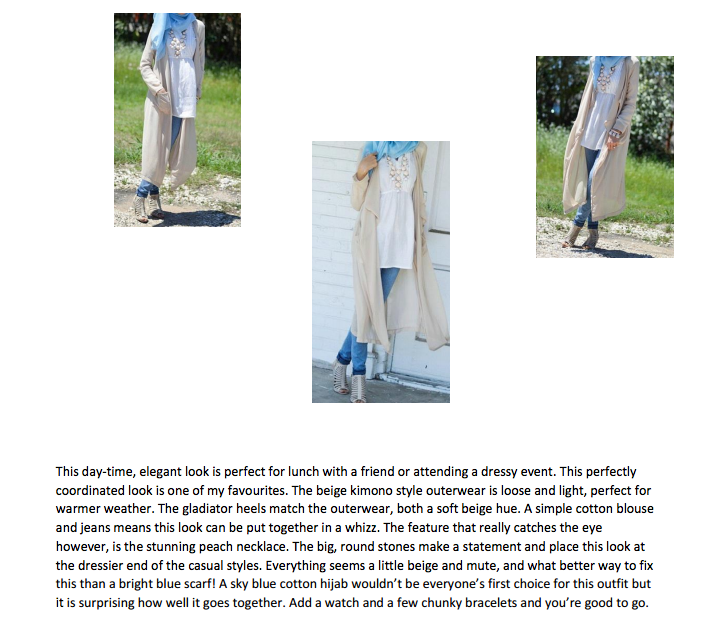 I certainly believe that there is a certain amount of safety that covering of the head and bosom as well as wearing modest, loose clothing has to offer. It is as comfortable as you choose it to be. 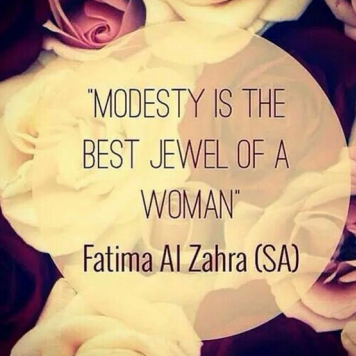 Wearing the hijab is something that a woman must be comfortable with, and she has to do it because she wants to. There are many different styles and materials to choose from, depending on what is available and how the weather in your country is, one can always choose the kind of covering one is comfortable in. One of the very first Hadiths I memorized as a kid was “innama al-a’mal bi-l-niyyat,”. What it means is that the judgements of a person’s actions are made based upon his intentions, i.e. if his intentions were good he will be rewarded and if they were evil, they will be punished. Similarly, the colour and the way in which you wear the hijab (or do anything for that matter) depends upon your intention. Generally, it is advised to stick with colours and prints that are not too eye-catchy or flashy so as to attract unwanted attention. However, it all depends upon one’s intention while wearing it. 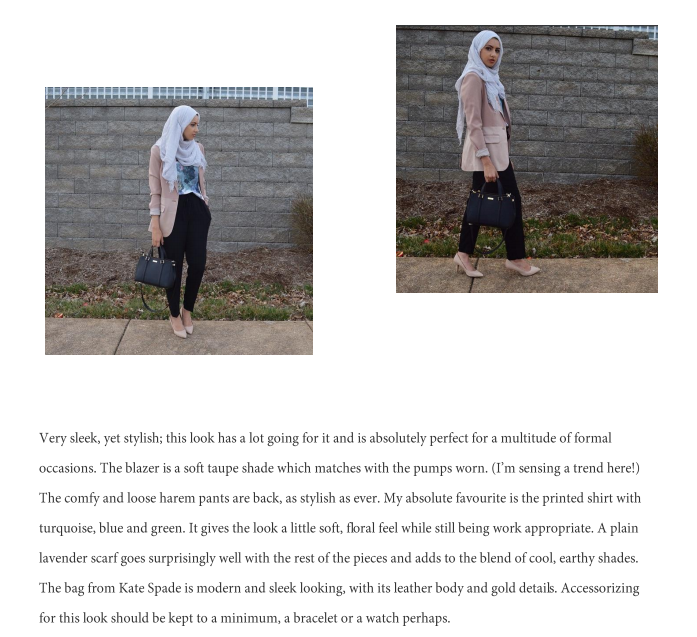 If a woman wearing any kind of scarf intends to do so to attract attention or to lure males, then the entire point of wearing the hijab is rendered moot. 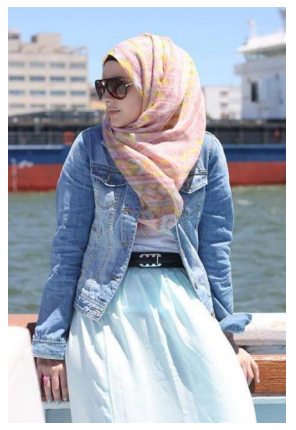 The point being, the intention and thought behind wearing your hijab is more important than the colour of your scarf. 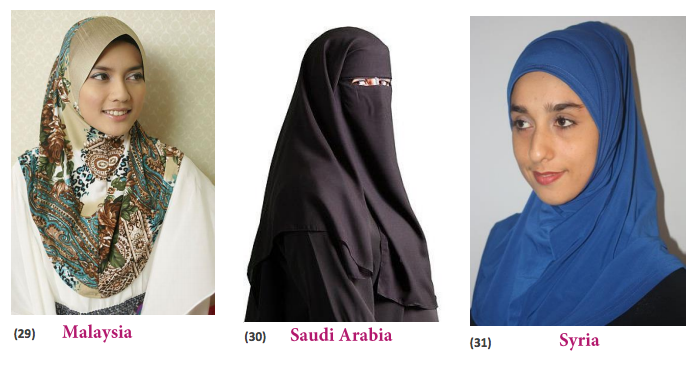 As mentioned in the earlier chapters, the hijab is not only for women. 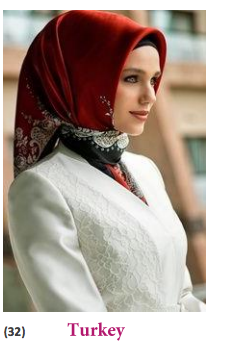 Moreover, the hijab is more than a scarf on your head. 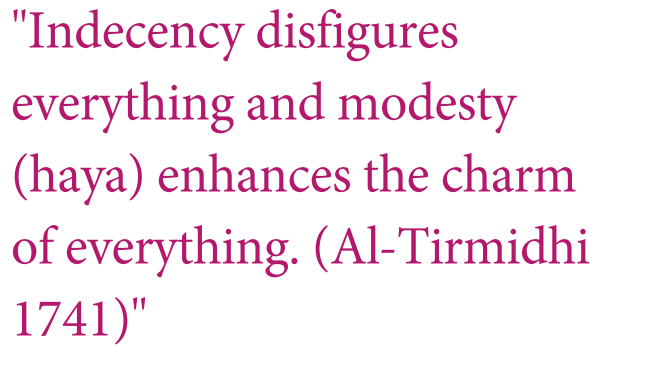 It is your mannerisms, your thoughts, actions, the lowering of your gaze, and modest behaviour and attire. 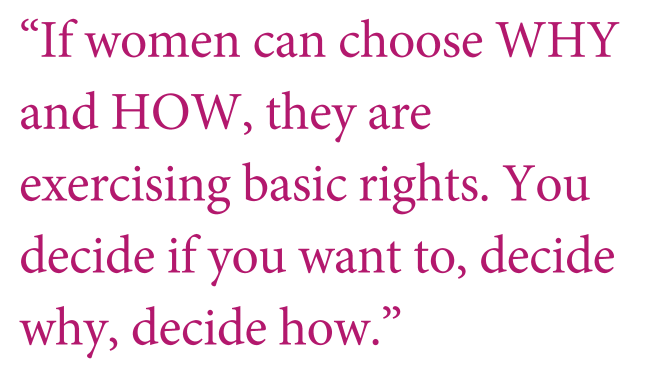 This applies not only to women, but to men too. However, the satr or the portion of one’s body that must be covered in public is different for women and for men. Indeed, God has made these guidelines with his unparalleled wisdom. How was the orientation/structure of it decided? 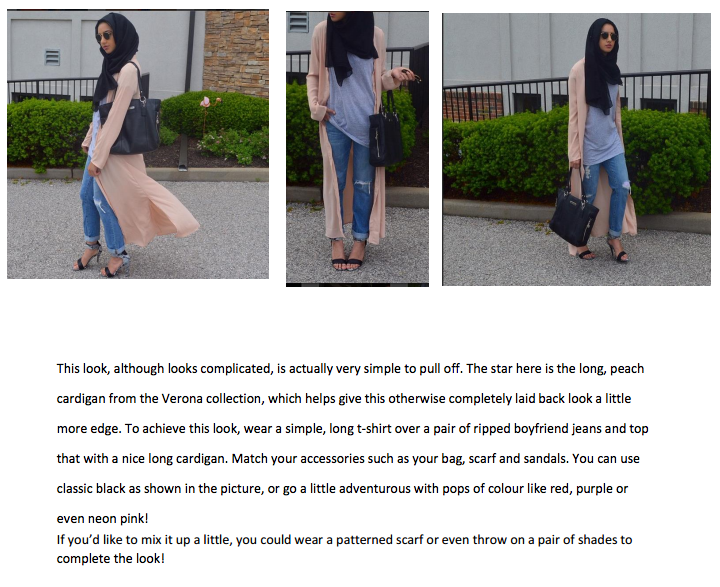 As mentioned before, there is no particular structure or style of the hijab. Women all around the world wear it, and do so in a variety of different ways, using a vast selection of materials, colours, and styles. There is no set structure to it. 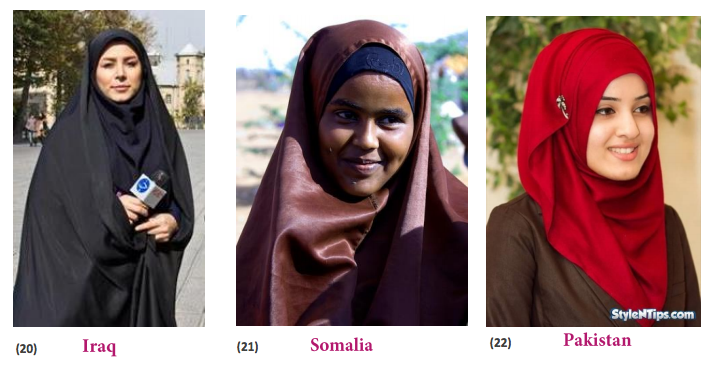 Each country, or culture will have women wearing their hijabs in a different manner. How long is it lengthwise? 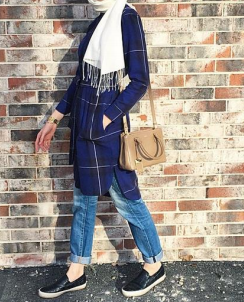 Scarves and hijabs come in a variety of sizes and lengths. Typically, they are rectangular in shape and around 2m lengthwise and 2/3m in width. However, their length and width can vary greatly and this is just a rough approximation. After what age do girls begin to wear it? It is a girl’s choice whether she wants or doesn’t want to wear it. It is also her choice as to when she wants to begin wearing it, as and when she is comfortable. However, some girls are encouraged to begin wearing the hijab as they start puberty. 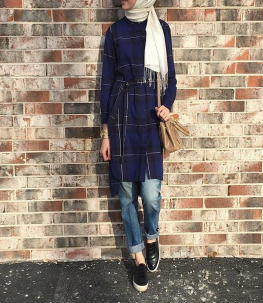 How did the hijab come into being? 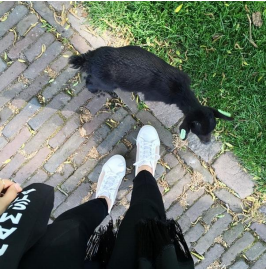 Why is it generally black? 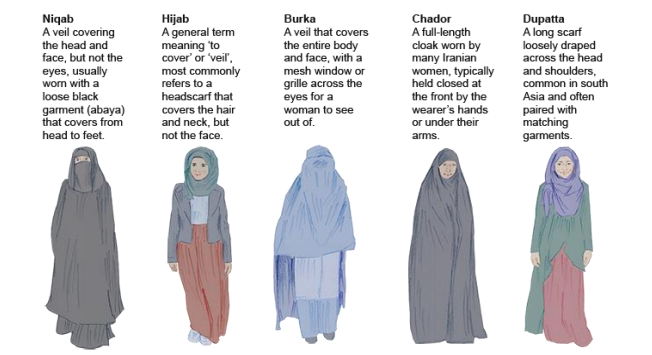 The hijab and burqa (outer loose covering) is most commonly black, although it can be of any colour. Black is a basic colour that goes with almost all other colours and different styles. There is no such compulsion to wear black but it is definitely preferred by many women. What is the use if it only covers your hair? This is something I get asked A LOT. People are quick to question how covering only one part of your body “makes you modest”. 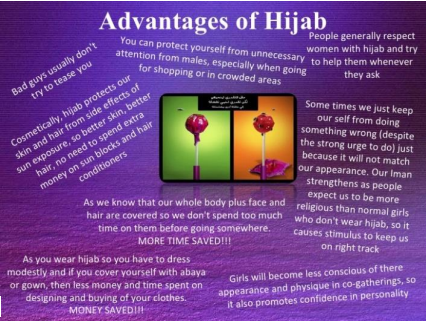 That is something that needs to be understood, beauty is not just in the head and the hair, and neither is the hijab. 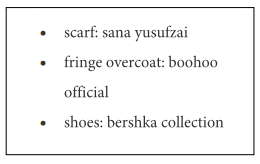 As I have tried to clarify time and time again, hijab is not defined just by the covering of the head, although this is what the term has come to be known as. 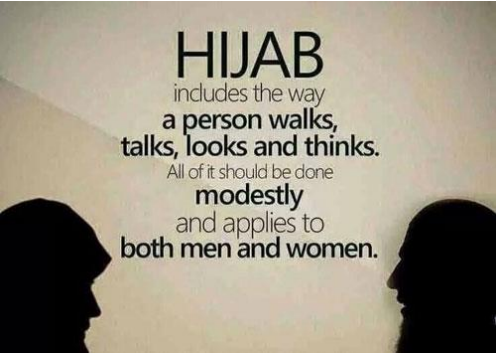 The hijab is more than a piece of cloth, it is your behaviour in front of others, the sincerity and intentions behind your speech and your actions, the way in which you interact with all those around you, how you present yourself. Refer to the previous chapters for more detailed information. Do you wear it at home too? 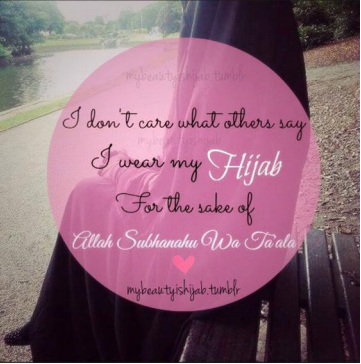 I generally do not wear it at home, as I do not wear my hijab in front of my mahram, i.e. a list of people in front of which it is permissible to not wear the veil. 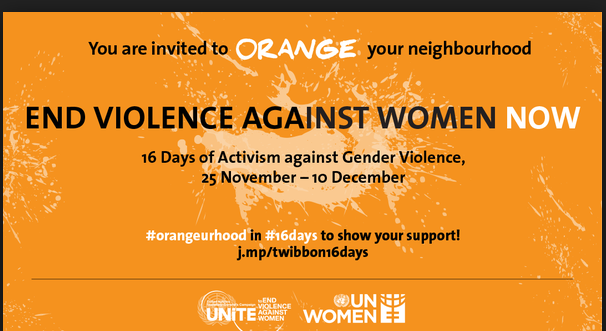 These include people like your parents, younger siblings, grandparents, mother’s brothers, father’s brothers etc. Although, if we have (non-mahram) guests over I do wear my hijab at home. What are the consequences of not wearing it? 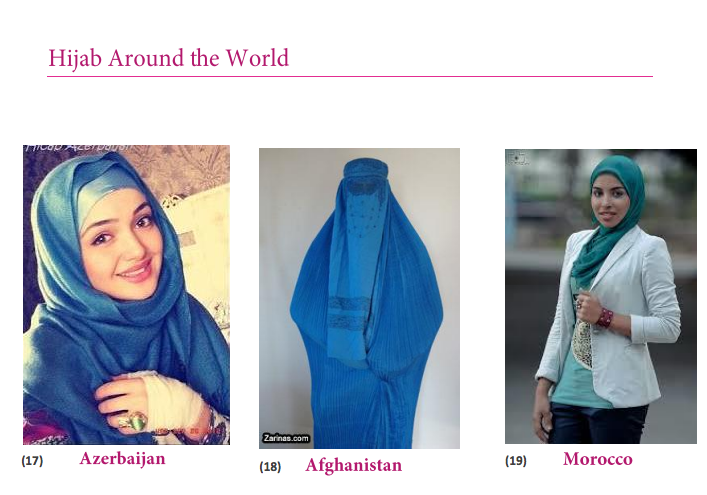 In most parts of the world, there is no consequence of not wearing it. 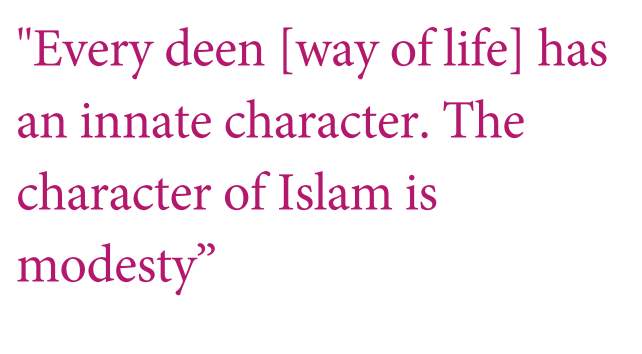 As it is an individual’s choice to wear or not to wear the hijab, it is also her choice if she wants to take it off. 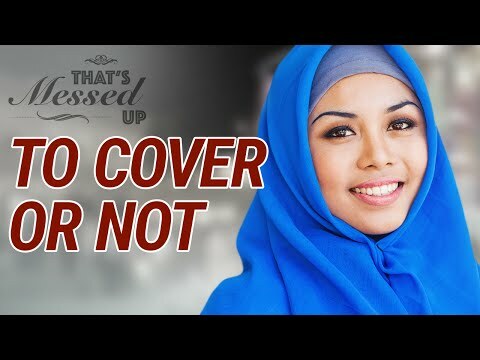 For most people that believe in the hijab, and covering up, also believe that it is a sin to not wear it and the consequence is in God’s hands. Are you going to teach your children to wear it too? I have always been an advocate of letting people make their own decisions for themselves. When my kids are of the right age, I will help them understand what the hijab means and figure out what they want for themselves. I will show them the verses in the Qur’an and from the Hadith. I will make sure they understand why I do it and what the true meaning behind it all is. They will have to make the decision by themselves. How comfortably can it be followed at a workplace like a school in India? I am fortunate enough to be studying in an international school that promotes values like openmindedness and intercultural awareness. I did not hesitate to start wearing the scarf at school; I knew I was doing it for myself and to strengthen my relationship with God, rather than for the people around me. Alas, many schools in India do not allow headscarves to be worn and have strict rules against anything that deviates from the dress code or uniform. 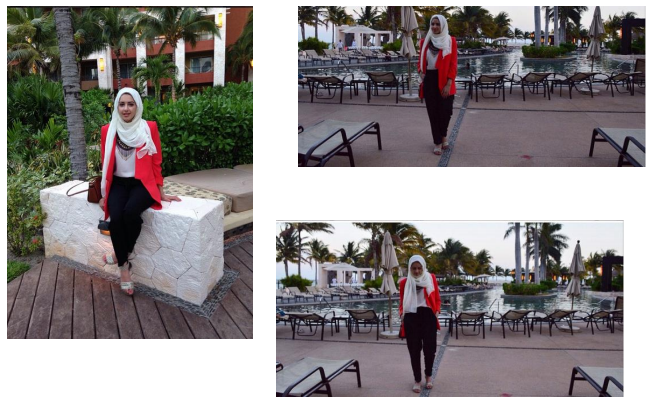 As for me, I think I am very much comfortable with my hijab and can do everything that I did without it. I can study, take part in discussion, play football, run around, pretty much everything. 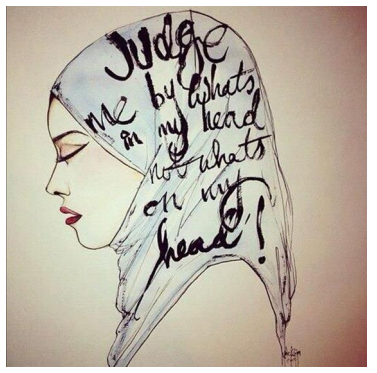 I don’t feel bound by it because I know my hijab is in my hands. I do get the occasional stares or questions about “HOW can you possibly wear a scarf in this heat! ?” to which I answer that over time you get used to things and disadvantages like hot weather are much smaller in comparison to its advantages. 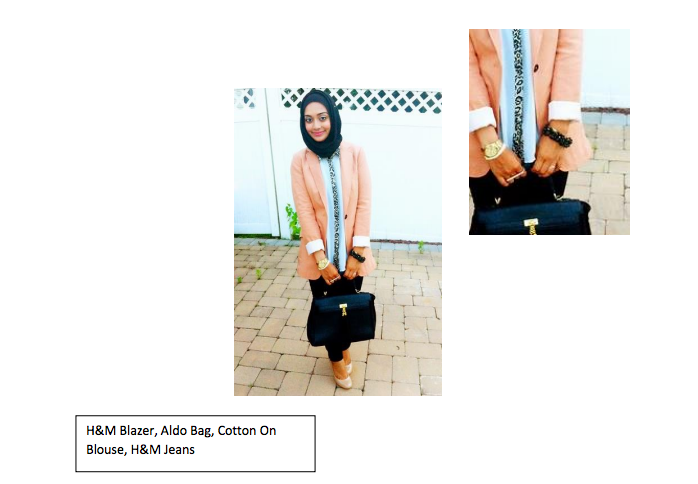 Next week: A hijab Look Book! Holding onto negative thoughts like anger and jealousy, keep us from fully engaging in the real work of creating change in the world. 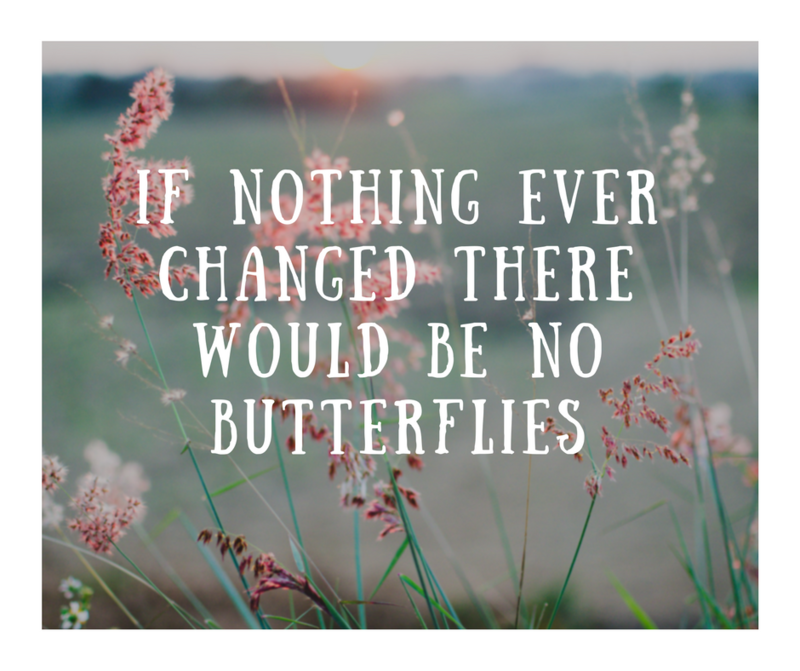 When we change ourselves, let forgiveness, compassion and positive thinking take hold, it opens us up to all kinds of possibilities. The world around us changes because we radiate positive energy! Honestly, so often it is our own ego that gets in the way of changing the world. So many of us think that we are “not enough” or that someone else is “better than” us. What if we decided that we are enough and that comparing ourselves to others only leads to more problems and conflicts– what if we could shake those feelings off? 3. Forgive and let it go. “An eye for eye only ends up making the whole world blind.” Have you ever wanted someone else to hurt as much as you have been hurt? Fighting evil with evil won’t help anyone. Hurt is hurt, no matter what. I remember when Malala Yousafzai was asked about seeking revenge on the men who shot her… “I’ve always been a daydreamer, and sometimes in lessons my mind would drift and I’d imagine that on the way home a terrorist might jump out and shoot me on those steps. I wondered what I would do. Maybe I’d take off my shoes and hit him, but then I’d think if I did that there would be no difference between me and a terrorist. It would be better to plead, ‘OK, shoot me, but first listen to me. What you are doing is wrong. I’m not against you personally, I just want every girl to go to school.” You can always choose how to react to something. Forgiveness can open us up to endless possibilities to move forward. Living with negative memories won’t help; you’ll probably just cause yourself more suffering which will keep you from taking action to heal the world. 4. Without action you aren’t going anywhere. “An ounce of practice is worth more than tons of preaching.” I have this amazing friend who is a Priestess. The thing that makes her so amazing is that she not only preaches, literally, but she also PRACTICES. Every. Single. Day. And the thing that makes her beyond amazing is that she actually practices by the ounce! People are always saying “What can I do, I’m just one person, one vote, one insignificant voice.” I see people posting on Facebook daily about things that stir their souls, break their hearts, anger their sense of justice. I’ve done it myself. I read articles and books on social injustice and I post, post, post. 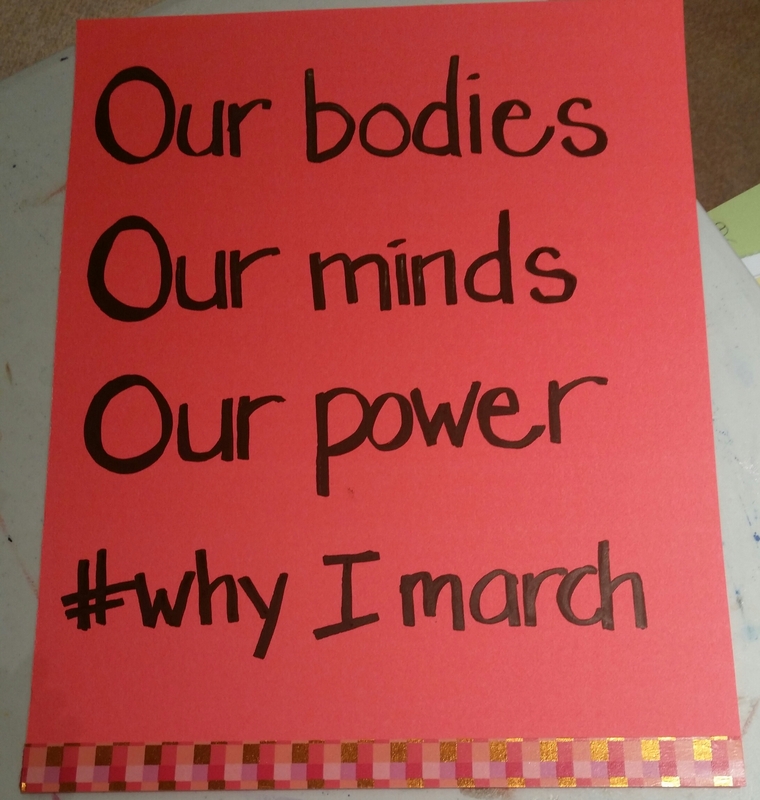 When I realized that posts were being “liked” and no action was being taken, I thought more about what my goals were. My Priestess friend preaches about concrete actions that can be taken and takes them herself. Sometimes they are small actions. Sometimes they are huge! An ounce here, a pound there… it adds up to a whole lot of good work getting done. It’s so easy to say that we’re doing our bit to change the world by “raising awareness.” And yes, awareness needs to be raised! AND then what? I think that to really create change, to understand yourself and your world, you need to practice. Books, articles, workshops, classes can mostly just bring you knowledge. You have to take action and translate that knowledge into understanding and results. Ounce by ounce. 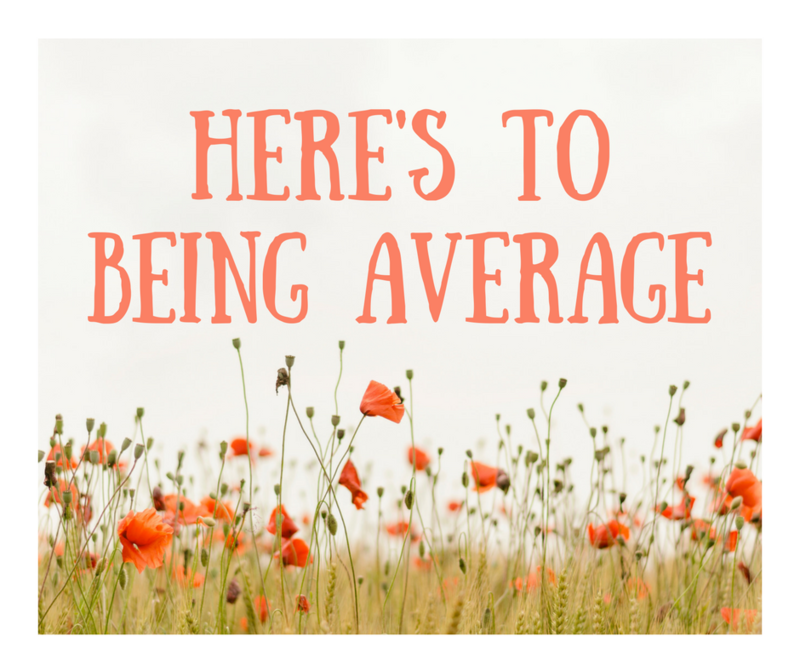 Remember that thing about not “being enough” or someone else being “better than”? This being human thing means that each of us has strengths and weaknesses. There’s such a tendency to elevate others to some mythical status of perfection. When we put others on pedestals it automatically makes us lower, or less, and creates a lack of connection between us. What if we could believe that each of us has value? What if we accepted that we all are human? What if we knew that being human means making mistakes and having successes? What if I could celebrate you AND celebrate me, recognizing that we are different in many ways and commonly human no matter what? Instead of beating yourself up over mistakes that you have made, look with a bit of clarity where you went wrong and what you can learn from your mistake, with no comparison to others. And then try again. Be persistent. Find what you really like to do, what you feel compelled to do, what you want really do. Then you’ll find the inner motivation to keep going, going and going. When we know ourselves and trust that we are absolutely enough– the next step is persistence. Real change in the world will come when we persist in our work. Many times, when the self-doubt and inner sabotaging sets in, I have been tempted to give up. These are the moments when it’s vital to dig deeper. There aren’t magic wands or quick fixes to the world’s greatest challenges… it takes work. It takes rolling up the sleeves, getting sweaty and dirty, opening up our hearts and minds and making the commitment to persist. After a while you will not be ignored. You will not be laughed at. You will not be fought. Because your persistence will have opened someone else’s heart and mind and they will join you, in their own way. 7. See the good in people and help them. Growing up my mom would often tell me that there was always something good in everyone. I absolutely believe that in my heart. People have rolled their eyes over that conviction many times throughout my life and some have even gone so far as to try to prove it wrong. Human rights atrocities around the world can really mess with this belief I continue to hold. When I focus on the bad it seems too big to change. 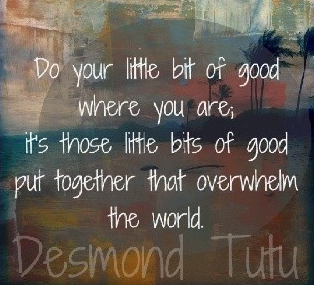 By shifting my focus to the good it becomes easier to motivate myself and others to be of service. By being of service to other people, by acknowledging their value, seeing the good in them, you make their lives better and your own. In time, the people you help may feel more inclined to help other people. 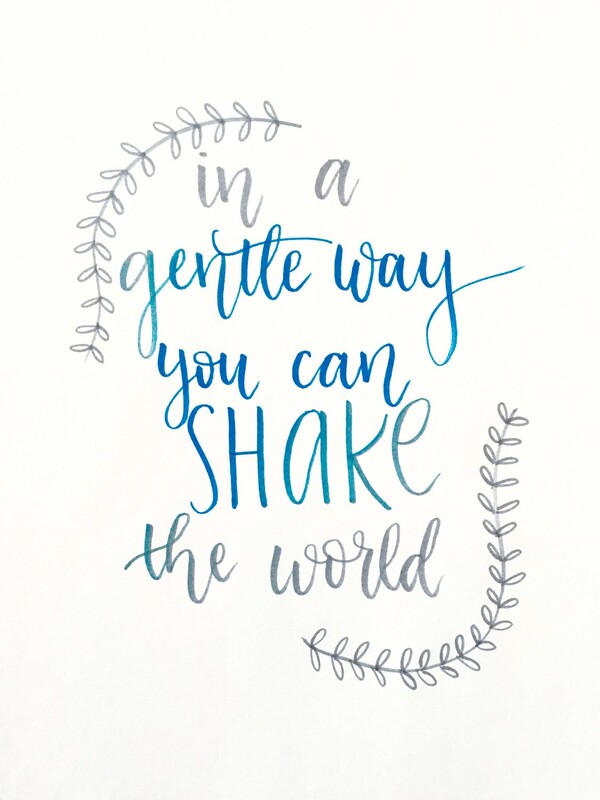 Together we can create an upward spiral of positive change that grows and becomes stronger. What if we lived each day with kindness and respect? What if we focused on the good in people? 8. Be authentic; be your true self. So this is the big one. We live in this Facebook world now, where what we put out to the world is what we want the world to see. Some people are full of love and hope. Some people want others to see the bad stuff. Some people want to showcase themselves. Some people share things that lift them up, or bring them down, or twist them around. The point is, does your “Facebook world” reflect who you really are? Is your Facebook world authentic? 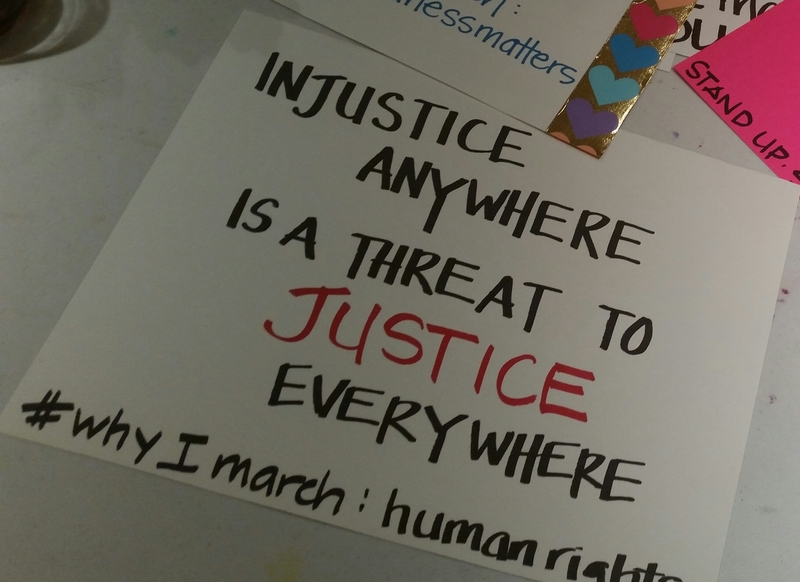 If you can’t sleep at night because you’re worried about the unethical treatment of animals or the kidnapping of Nigerian schoolgirls, are you finding ways to take action? Are you walking the walk, not just talking the talk? People really like authentic communication. And there is much inner enjoyment to be found when your thoughts, words and actions are aligned. You feel powerful and good about yourself. Then the most amazing thing happens! Your VOICE is heard. People will be motivated to do more than press the “like” button. They will listen to what you’re saying. You are communicating without mixed messages or perhaps a sort of phoniness. When your actions aren’t in alignment with what you’re communicating you start to hurt your own belief in what you can do and other people’s belief in you too. Let your voice be truly heard! 9. Continue to grow and evolve. A good friend of mine in college was a serious Conservative– swimming alone in a sea of very vocal Liberals. Knowing him changed my life. He challenged me daily, and himself. He was there to grow. He was there to listen and evolve. By sharing our differences we discovered our similarities. Though we had opposing belief systems, we stayed open minded and curious and were able to learn more about ourselves and the world. We helped each other see that there is more than one way, one position. In a fast-changing world it’s important to keep taking in new information. It’s also vital that we understand that each of us is important to the work of changing the world. I want to share the job with you. We are capable of so much. I starts right here, right now, with me, with you. So, you want to change the world? What steps will you take?